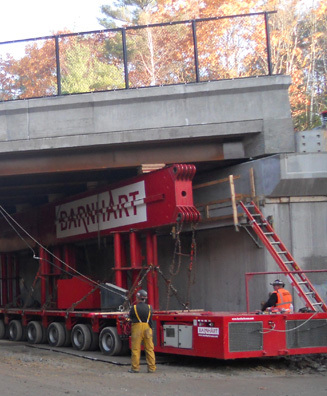 SPS New England’s “Heavy Lift” Design Build project in Phillipston, MA was selected as one of the top ten projects in the country by the American Association of State Highway and Transportation Officials (AASHTO) as part of the 2011 American Transportation Awards competition. SPS is honored to be recognized for its work using accelerated and innovative construction techniques. For more, view this pioneering-project’s profile.